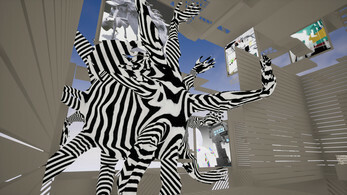 Wildlife Museum is a part of Data Mutations Project — the second interactive anthology by aaartgames. 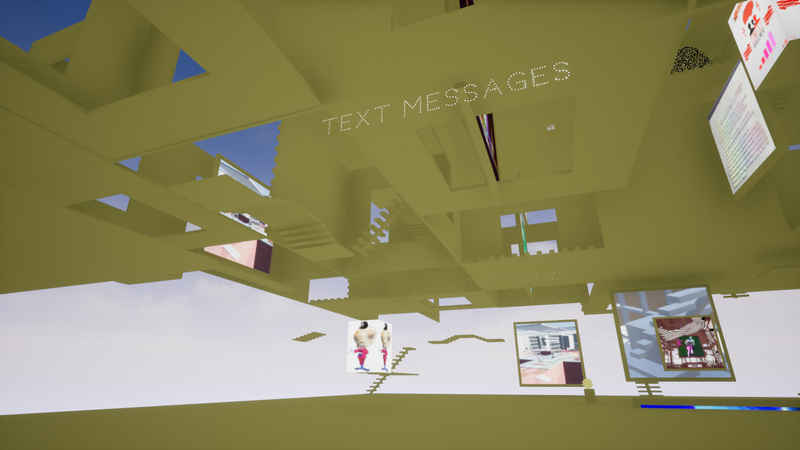 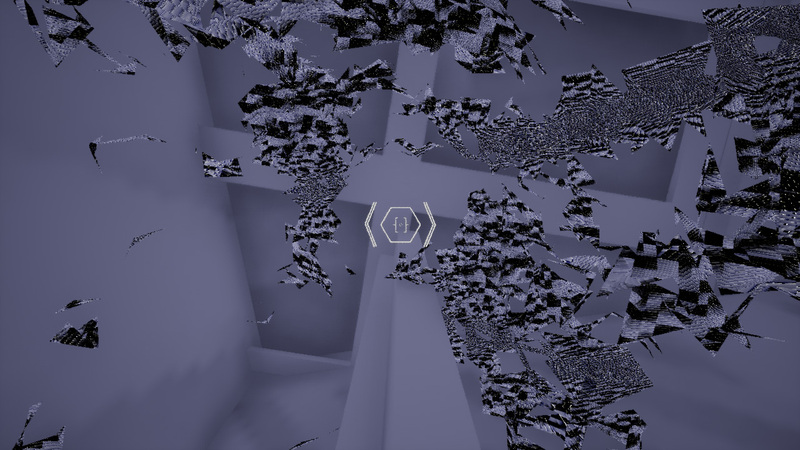 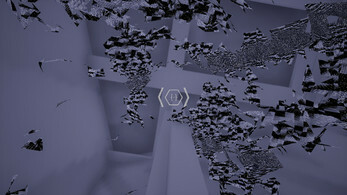 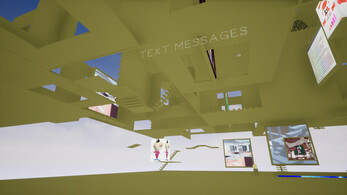 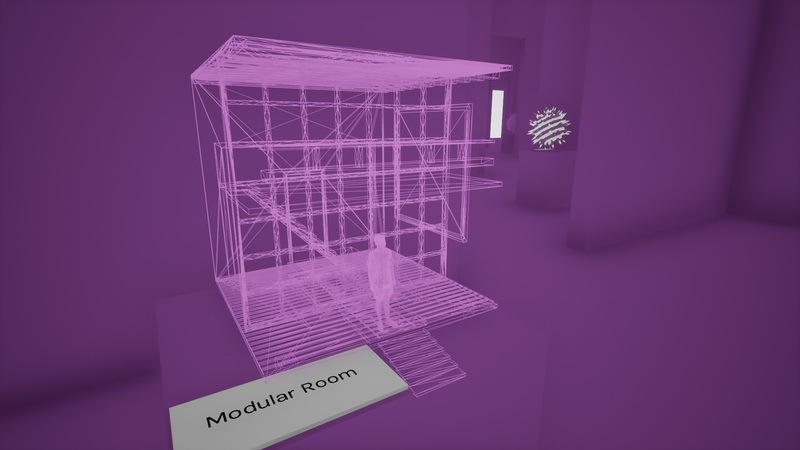 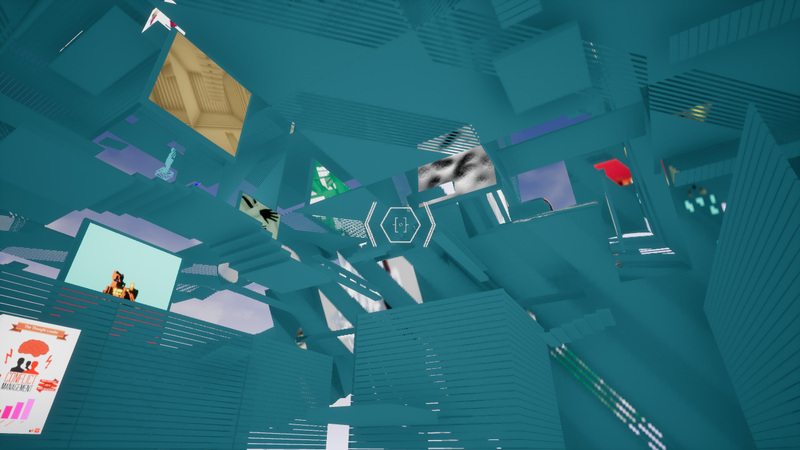 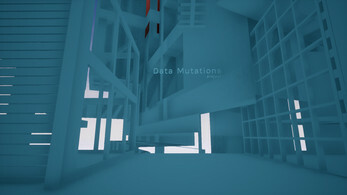 Data Mutations is a conglomerate of interactive projects by individuals in Berlin and elsewhere. 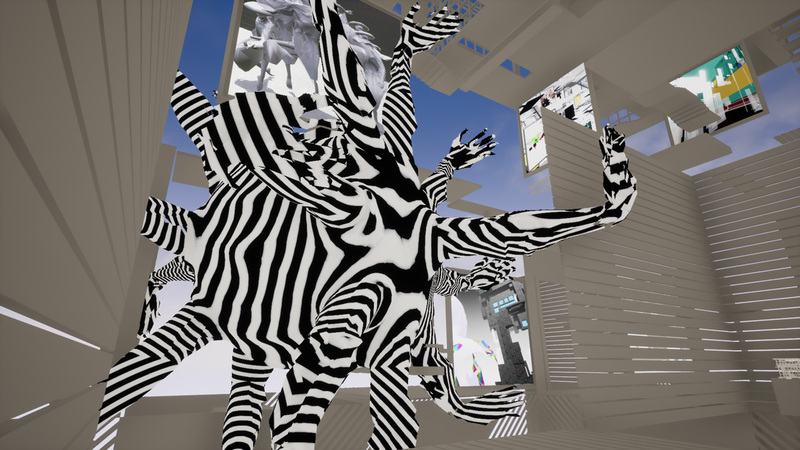 In a two stage process various assets were produced (audio, textures, 3d objects, shader code, long/short form text) that served as a “gene pool” of usable modules and building blocks that formed the foundation of the nine presented individual projects (expressions or “phenotypes”). 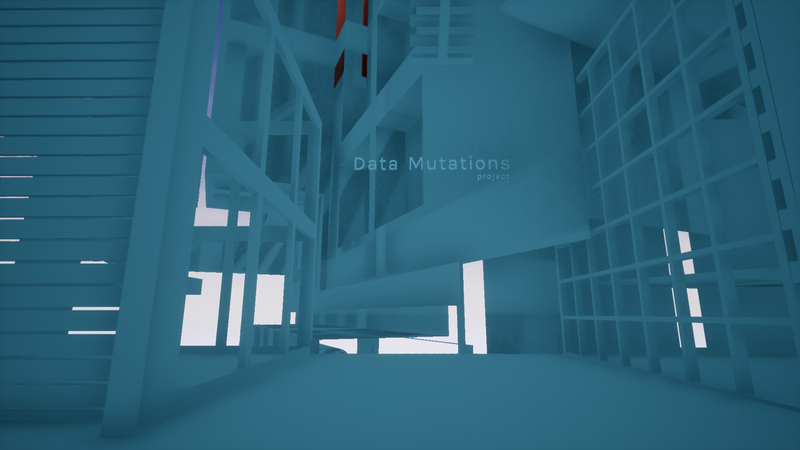 Data mutations is an exercise on expression out of a collectively raised genomicslush- a collection of data that can be transmuted and re-arranged with ease. Detailed project description and sources available here.